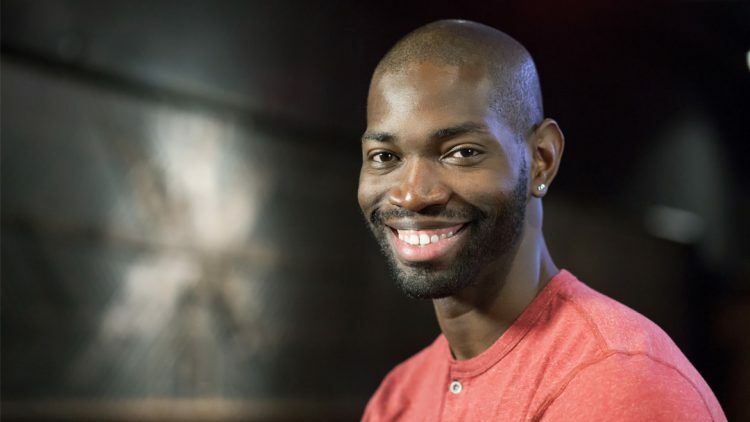 It was the kind of fateful coincidence that makes you think that Tarell Alvin McCraney’s story was so urgent, and the moment so precise, that fortune intervened to ensure that it was shared. In 2003, just after completing his bachelor’s degree in theater at DePaul University, McCraney, a New World School of the Arts alumnus and 2013 MacArthur “genius” grant recipient, wrote a memoir of his turbulent childhood growing up in the Liberty City housing projects. Amidst the strife, McCraney was befriended by a drug dealer who became a surrogate caretaker. McCraney put his script aside for almost a decade, but then, through a series of unforeseeable events, it fell into the hands of director Barry Jenkins. Jenkins had grown up in the exact same Liberty City projects at the exact same time McCraney had. The two had never met. Jenkins, whose first feature, the enigmatic Medicine for Melancholy, was released to critical acclaim in 2008, was captivated by the story, which seemed almost clairvoyant in the way it mirrored aspects of Jenkins’ own experience. “I saw it as an opportunity to get some of my own childhood memories out of my head and onto the screen, filtered through Tarell’s wonderful voice,” he said. “The root of his experience was also the root of my experience.” Jenkins immediately began adapting McCraney’s manuscript into a feature film. It is now in nationwide release.